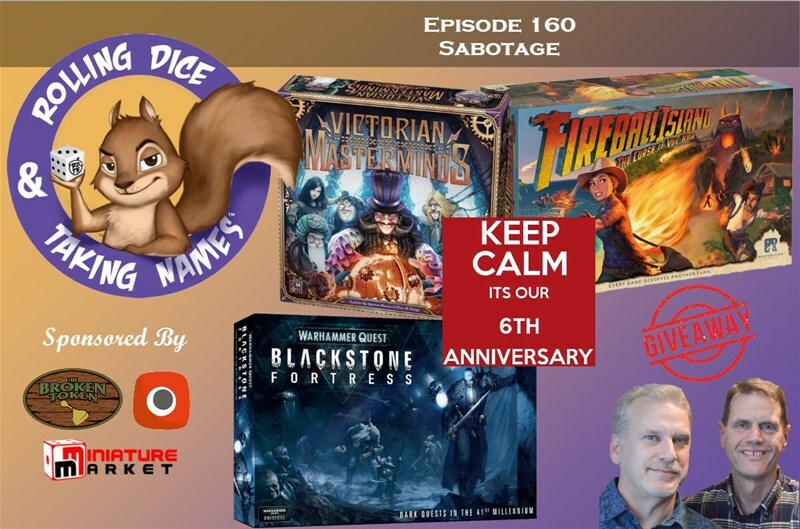 Marty’s is joined by his oldest son, Adam, and they discuss the new Warhammer Quest game Blackstone Fortress. I got an early listen and I hope I get a play of this soon. I am sure he will talk some more about it with all three boys at home over the holidays. Fireball Island was on the table and it is what it is. What do I mean by that? It is a very light game that brought out the laughs. We were cheering more for the marbles than anything else in that game. 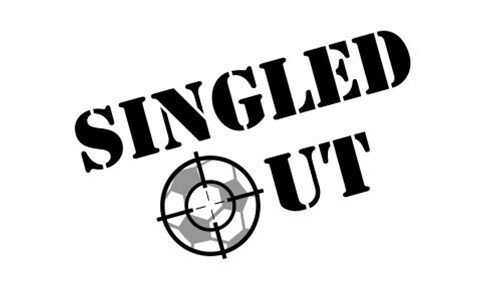 I am sure as it hits the table more, we will discover some strategy and game play that we missed in the initial plays. Finally, CMON’s new game Victorian Masterminds got some plays. This is also, in my opinion, another light game. Simple and fast to play. I think there is more to this game than we are seeing, but I will say it needs to be played with four people. 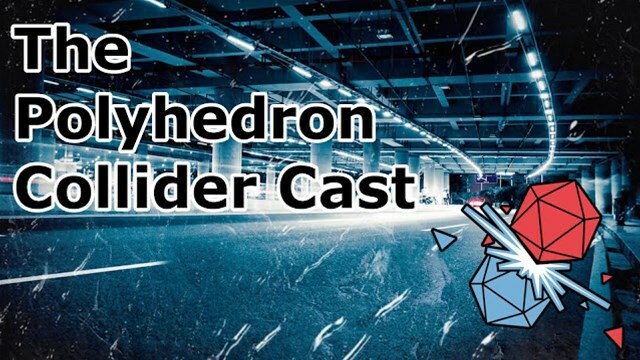 In this episode Andrew talks to Sherwin and Russ about the two model design seminars that were at Steamcon, and how the Entertainers models were designed there. This week, we welcome back Yaum into the fold, for better or for worse. 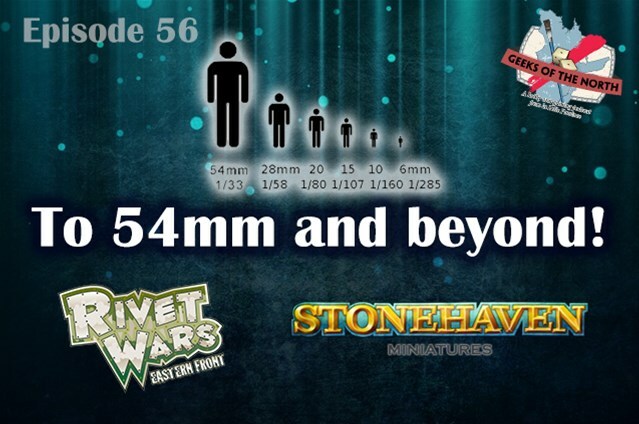 We chat about our hobby and games, and answer a listener's question about the difference between painting regular 28/32mm game scale miniatures, and larger scales like 54mm and up. We also talk about the new Dwarves vol. 2 kickstarter project by Stonehaven Miniatures, and the current state of Rivet Wars, by Super Robot Punch.